RadioShack declared bankruptcy a second time. I guess no one told them video killed the radio star. We're not partying like it's 1999 anymore. But three of Donald Trump's companies declared bankruptcy a total of five times! RadioShack can declare bankruptcy three more times and still become president of the United States. Says Klarich: It's not that absurd! I'd vote for RadioShack over Trump. 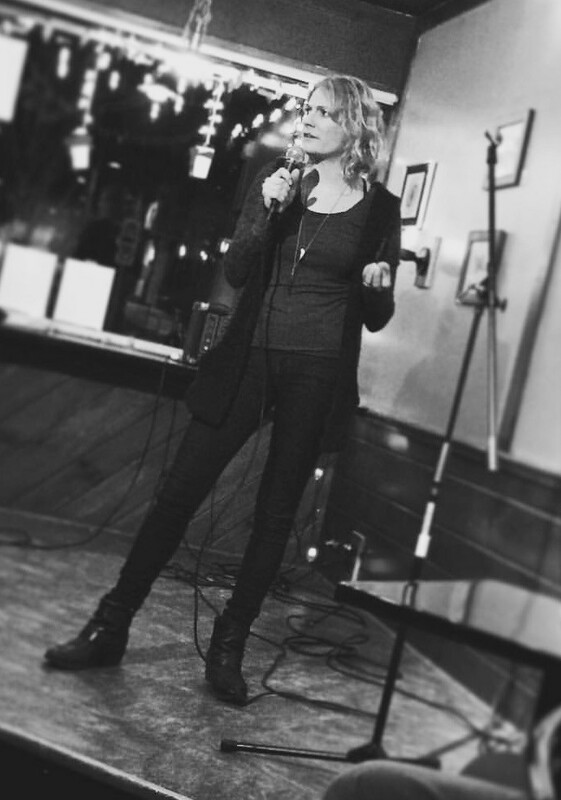 Cat Klarich is a native Vermonter who, despite her dirty mind, delivers clean comedy. She enjoys making people laugh, riding her motorcycle, and eating bacon. Klarich will compete in the Vermont's Funniest Comedian competition at the Vermont Comedy Club in Burlington in September.